Each Christmas season, our family creates homemade ornaments. These Nativity ornaments would be a lot of fun. 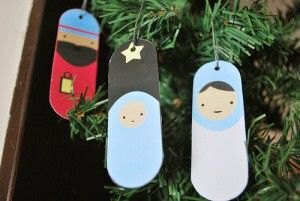 Grab your craft sticks, fabric sticks and glue guns to create this Easy Nativity Ornament. 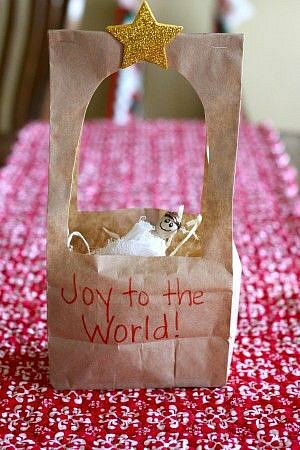 While you read the Nativity story to your children, they can create this paper bag manger craft. 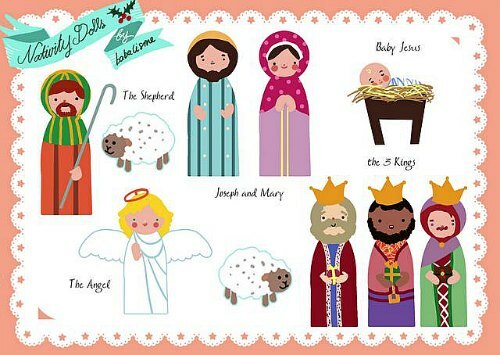 These free paper doll Nativity printables are so versatile! 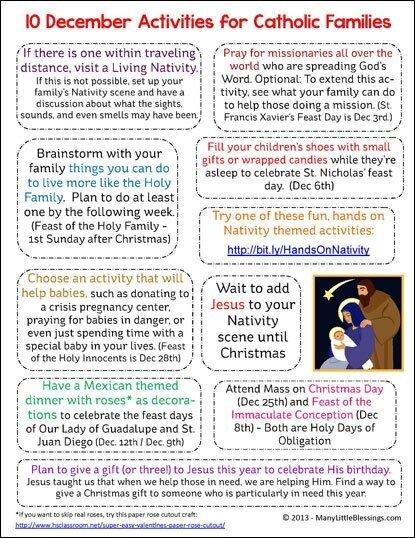 Print them on cardstock, then run them through the laminator. You can glue them to craft sticks, add magnets or even small pieces of felt to use on a cookie sheet or felt board. 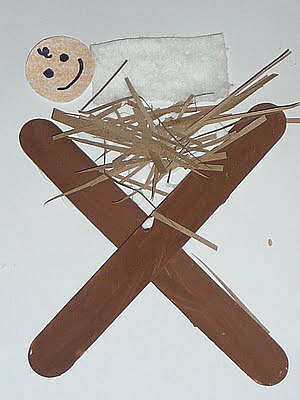 I think this Baby Jesus in a manger craft is so sweet, and super simple! All you need are craft sticks, paint, raffia and cardstock. You could even modify this and create them using small canvases, to bring out year after year, or give as gifts. I’m the proud owner of a custom handmade Nativity set from my friend Angie. She swears it’s simple to make. I think silhouette crafts are gorgeous. 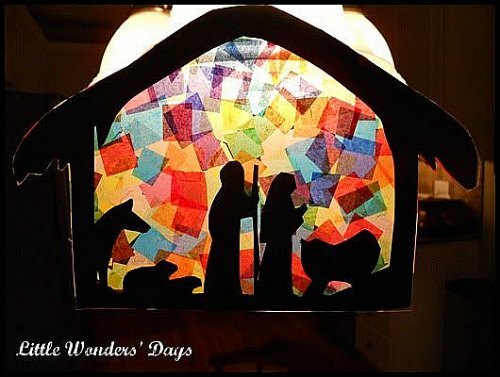 I’d like to try to create this Away in a Manger sun catcher craft with the kids. 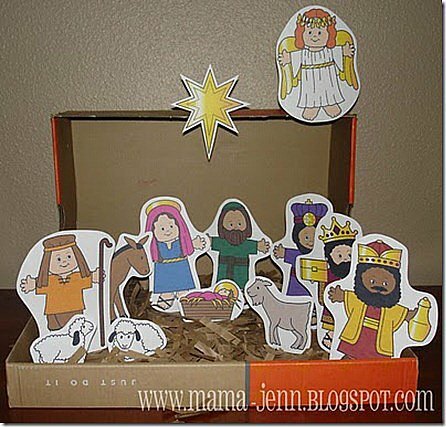 How about telling the story of the Nativity to your children, and have them act out the parts? 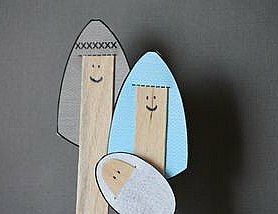 You’ll need to take notes on these Nativity popsicle stick puppets. These look super simple, and so cute! My children LOVE jokes, but this momma is getting a bit weary of the same knock-knock joke over and over. 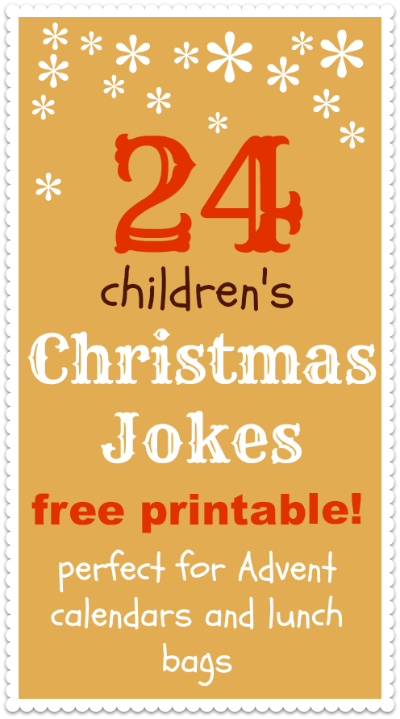 I’m going to make sure that Santa puts a joke book in their stocking, and we’ll be printing out these Christmas jokes for kids, too. 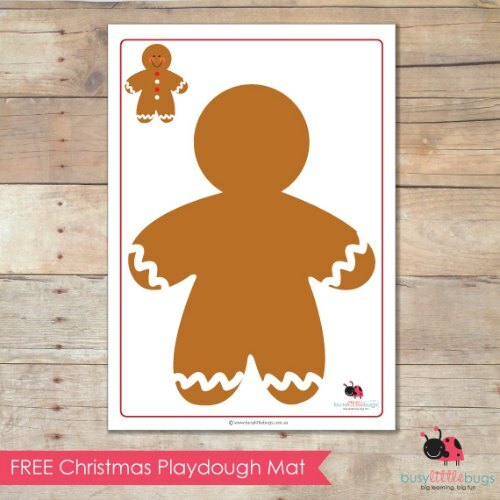 Have some fun and let your kids work on their fine motor skills with this Gingerbread Man Playdough Mat. 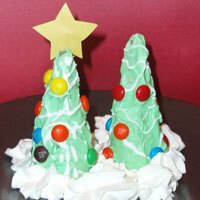 There have been some Christmas seasons where I’ve totally forgotten a fun Christmas activity until the holidays are over. 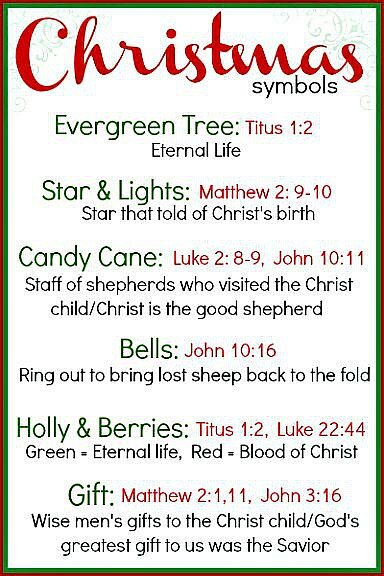 I love this printable from Angie to help prepare your family for Christmas. I plan to print it out, and let my children choose the fun. You CAN teach your children how to create beautiful art, even if you’re not particularly gifted. Tricia and her mother walk you through step by step in Christmas Chalk Pastels. Rachel will receive a set of chalk pastels under the tree, and I’m looking forward to spending some one on one time with her. 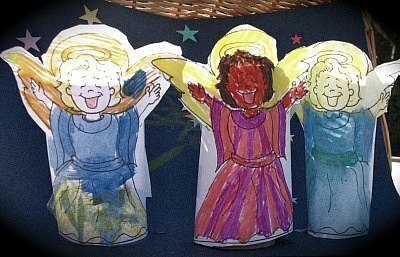 Save your extra toilet paper tubes so you can make this sweet angel craft with your kids. If you don’t have enough tubes, craft sticks would work as well. 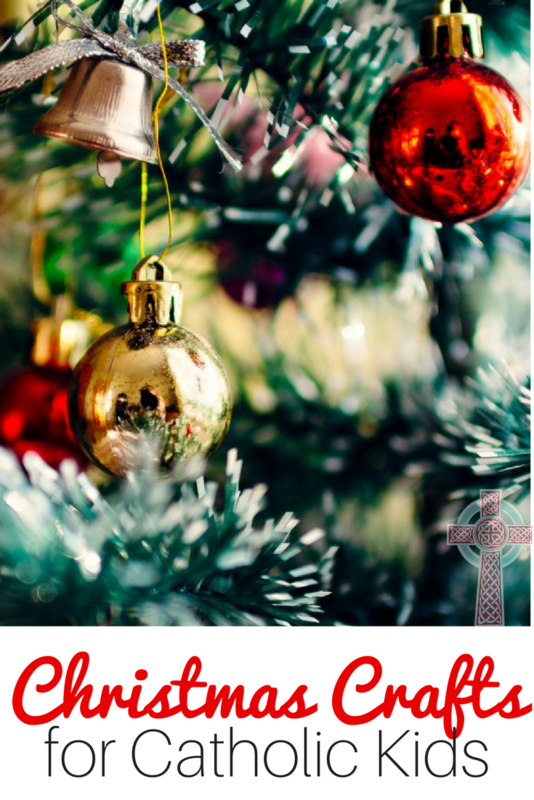 I love this Miniature Christmas Symbols Kit – it’s a great way to discuss the symbols of Christmas along with Bible references. I love to encourage my children in creative writing! My favorite way to do that is with fun writing prompts. 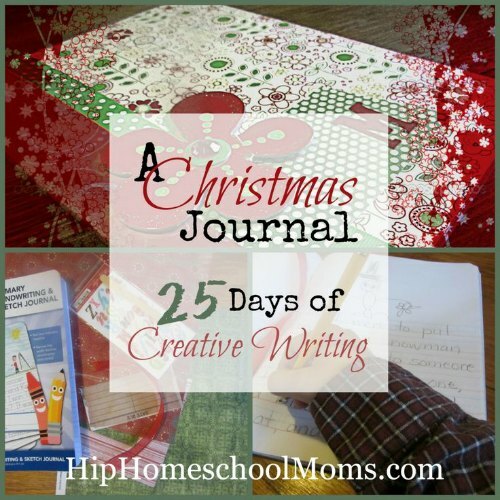 We’re going to create a Christmas journal with these 25 creative writing prompts for Christmas. 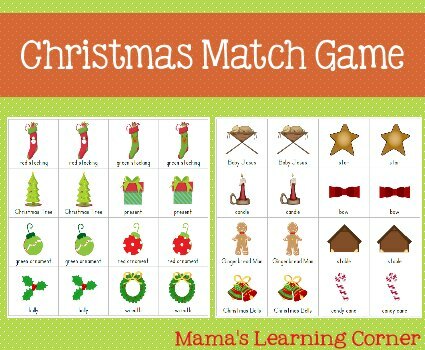 While you’re busy preparing holiday desserts for your family, keep your little ones entertained with this fun Christmas Match game. My friend Lauren has a great holiday color by number book for young children. We used the Thanksgiving printables earlier in the fall. Now we’re enjoying the Christmas color by number printables. 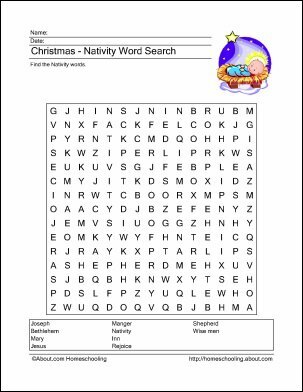 Older children can practice language arts with this Nativity word search. Want to learn while you’re crafting? 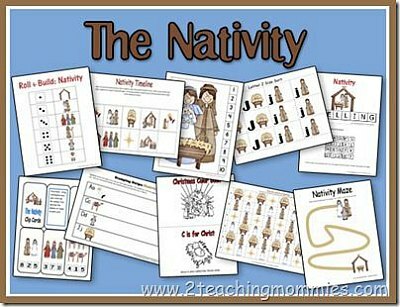 You’ll want to explore this Nativity preschool printable pack, along with this Nativity Pre-K printable pack. 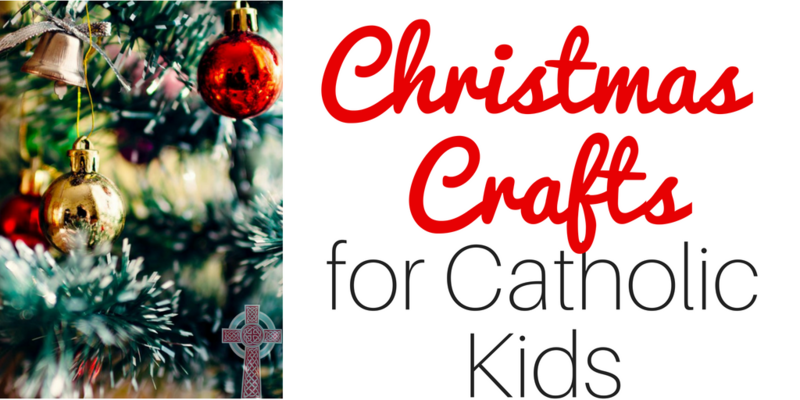 Don’t have time to make your own Catholic Christmas crafts? Take a look at some of these easy options. What will you and your children be making? I’d love to hear your ideas! thanks so much for linking up at Share it Sunday… please like us on facebook! Hopefully we’ll see you next week!